Come aboard for an unforgettable travel experience in the heart of Switzerland! 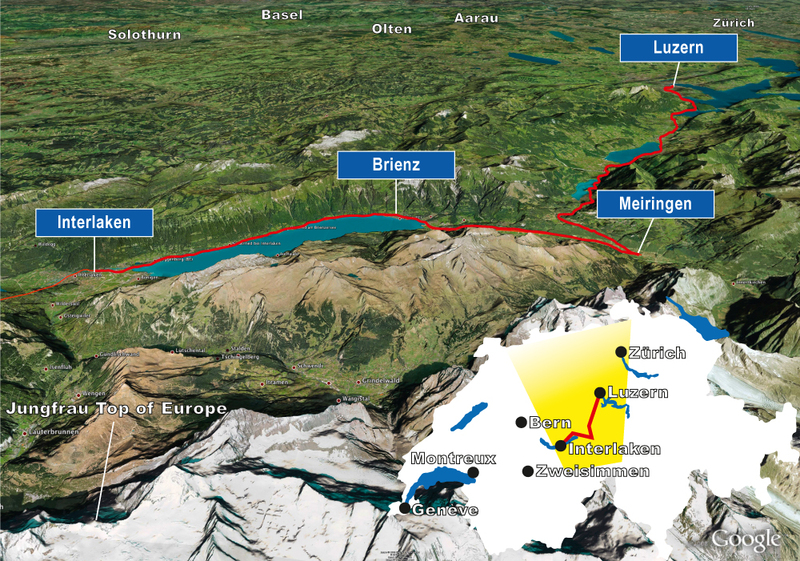 When boarding the brandnew Luzern–Interlaken Express, you are about to go on an unforgettable journey right into the heart of Switzerland. This two-hour ride will take you along the shores of crystal-clear lakes (no less than five! 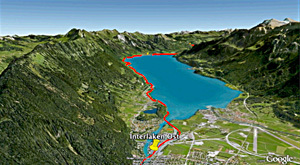 ), past romantic waterfalls and over the magnificent Brünig mountain pass. 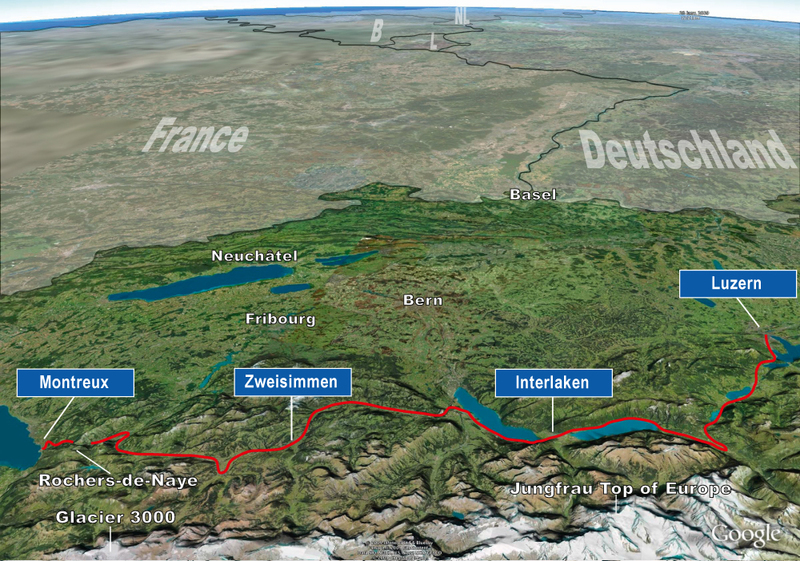 And after experiencing some of the most spectacular views the Swiss Alps have to offer through large panoramic windows, you will arrive at your destination well-rested and thrilled at the same time: our state-of-the-art air-conditioned trains are your guarantee of the highest comfort!